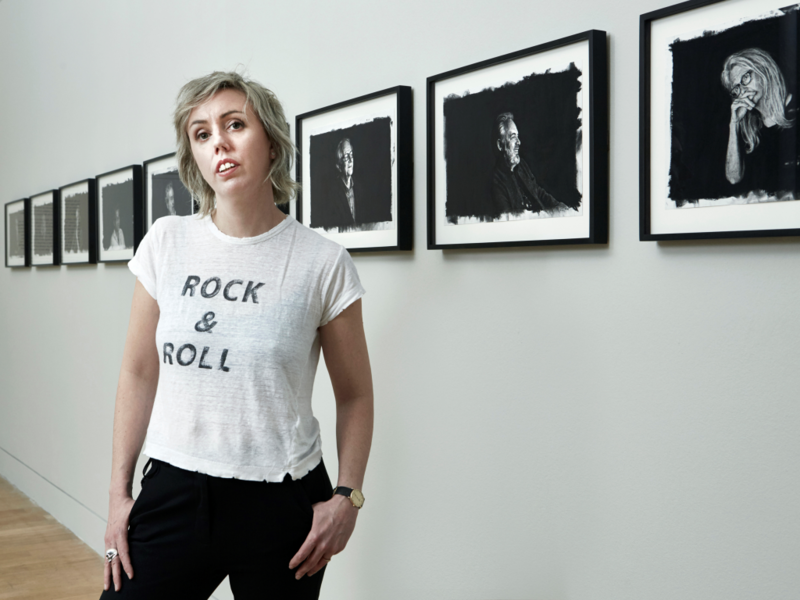 The National Portrait Gallery, London, has unveiled a major new commission of portrait drawings of some of the UK’s leading film directors by London-born artist Nina Mae Fowler. 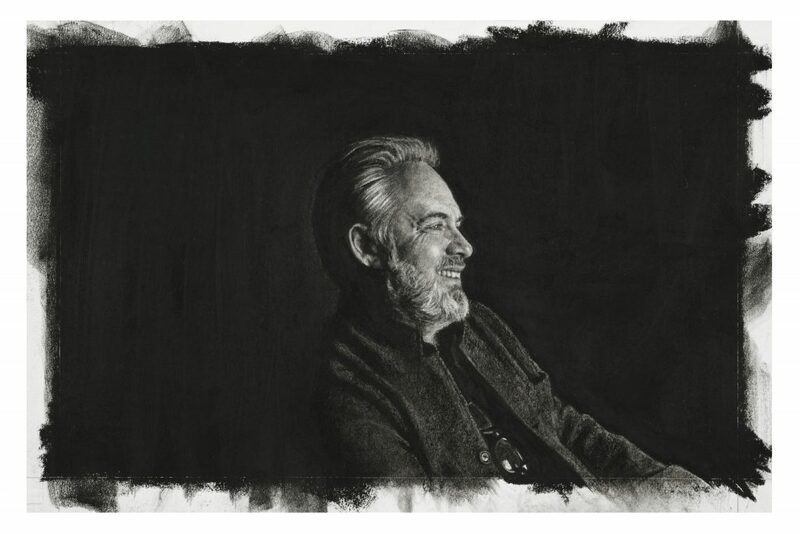 The portraits have gone on public display for the first time in a new display Luminary Drawings: Portraits of Film Directors by Nina Mae Fowler runnung from 12 April – 1 October 2019. For the commission, she invited directors Amma Asante, Paul Greengrass, Asif Kapadia, Ken Loach, Sam Mendes, Nick Park, Sally Potter, Sir Ridley Scott and Joe Wright to choose a film of particular significance to them. During the sittings, Fowler projected the film of their choice, and recorded their reactions on camera and through loose sketches, with their faces lit only by the light of the screen in an otherwise darkened space. We don’t get to find out what films they are watching, I want to know! 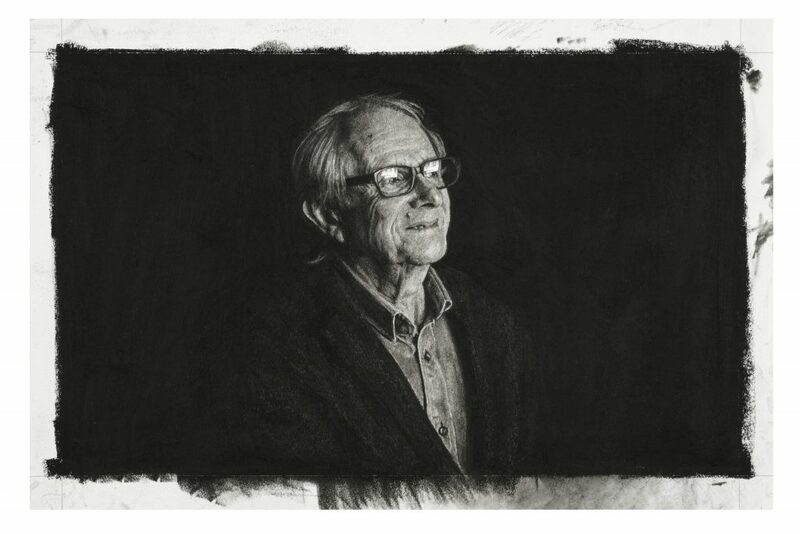 Here’s what the directors had to say about their experience of sitting for their portraits.